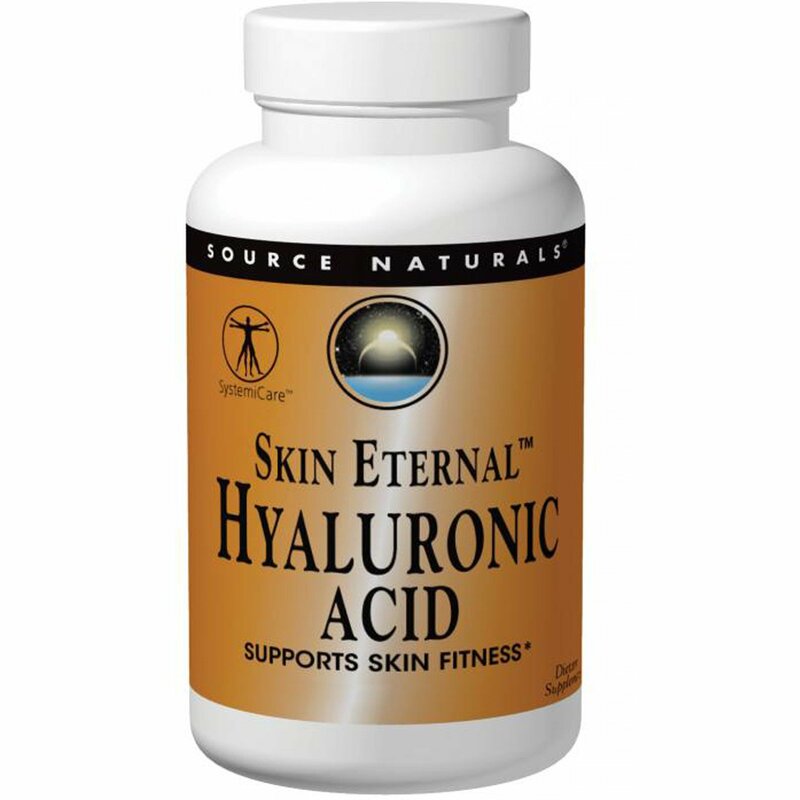 Hyaluronic acid and collagen are vital components of skin structure that decline as we age. They are responsible for the skin's moisture, suppleness, and elasticity. Patented BioCell Collagen II is made from 100% pure cartilage, which has undergone an absorption enhancing hydrolyzation process that yields low molecular weight hyaluronic acid, chondroitin sulfate, and Collagen Type II peptides. These elements found in BioCell Collagen II make it a multifaceted ingredient that may help support healthy skin function and appearance, as well as help support joint comfort and function. Microcrystalline cellulose, stearic acid, modified cellulose gum, colloidal silicon dioxide, and natural peppermint flavor.